Torture is completely forbidden under any circumstances, but they are still used in Ukraine. Each year, Ukrainian courts consider no more than 10 cases under the article of the Criminal Code “torture”. Despite that fact that last year more than 2,000 people sought medical treatment, they complained about the beating at the police. Torture is widespread throughout the whole country, and especially in the conflict zone. 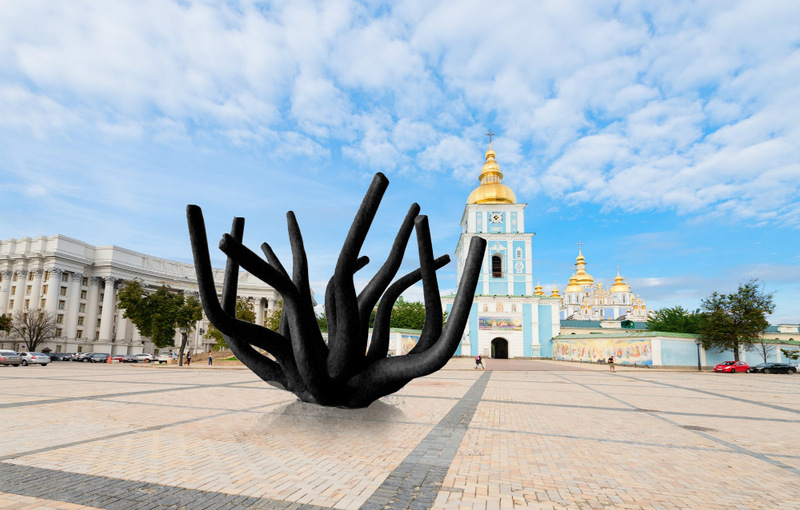 On June 26, 2018 at 16:00 on the International Day for the Prevention of Torture on Michael’s Square in Kyiv, human rights activists will hold a public action, and also will present a sculpture dedicated to the issue of torture. The moveable art object has to symbolize the destructive power of torture and the harm they inflict on victims and society as a whole. The exhibition of sculptures will last until July 9th. Organizers: Center for Human Rights, Human Rights Expert Center with the support of the International Renaissance Foundation.